Make the perfect beef or pork, or a leg of ham and then let it cook slowly and gently to create the most wonderfully juicy roasts ever. This generously sized robust roaster can also be used for Christmas turkey, casseroles, coq au vin, lasagna, fruit crumble or a crusty beef pie. Ideal for both formal and informal occasions, it will look fresh on any table, and being crafted of durable enamelled cast iron, it is sure to last years. (L) 32cm x (W) 21cm. 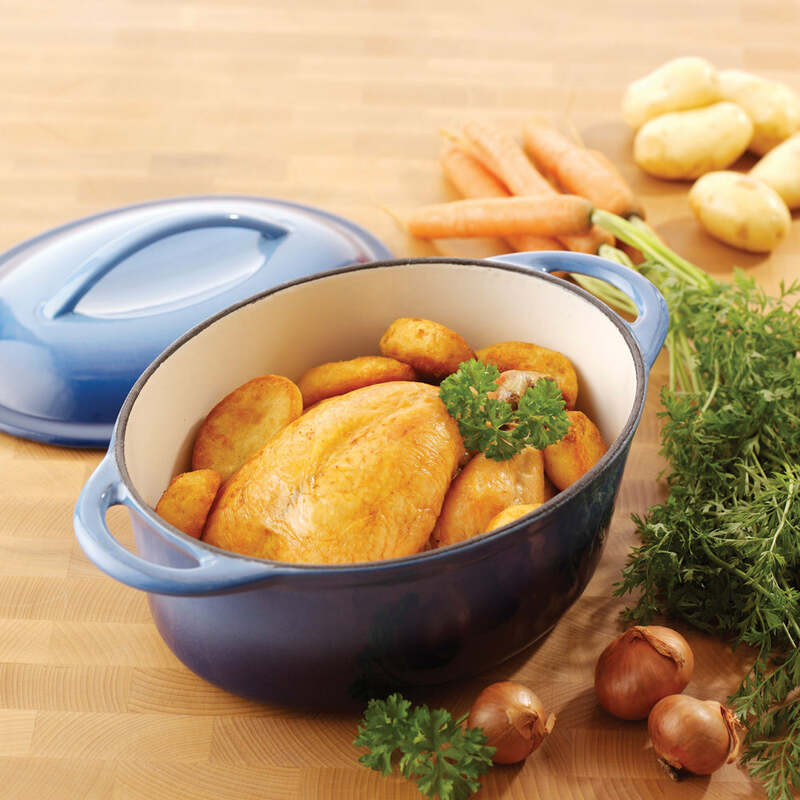 HIGH QUALITY – Made with the best cast iron, our roasting pan will serve you for years. 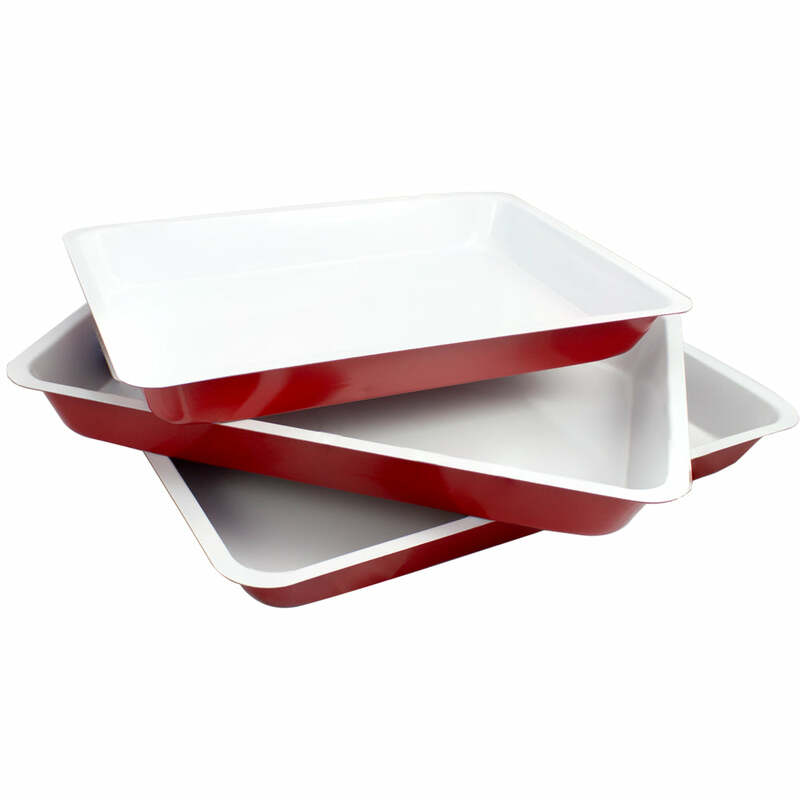 IDEAL FOR DINNER PARTIES – Serve and cook your favourite roasts with our Rectangular Cast Iron Roasting Pan. DURABLE – Because of the enamelled cast iron, this pan can take some punches and be left without a scratch. 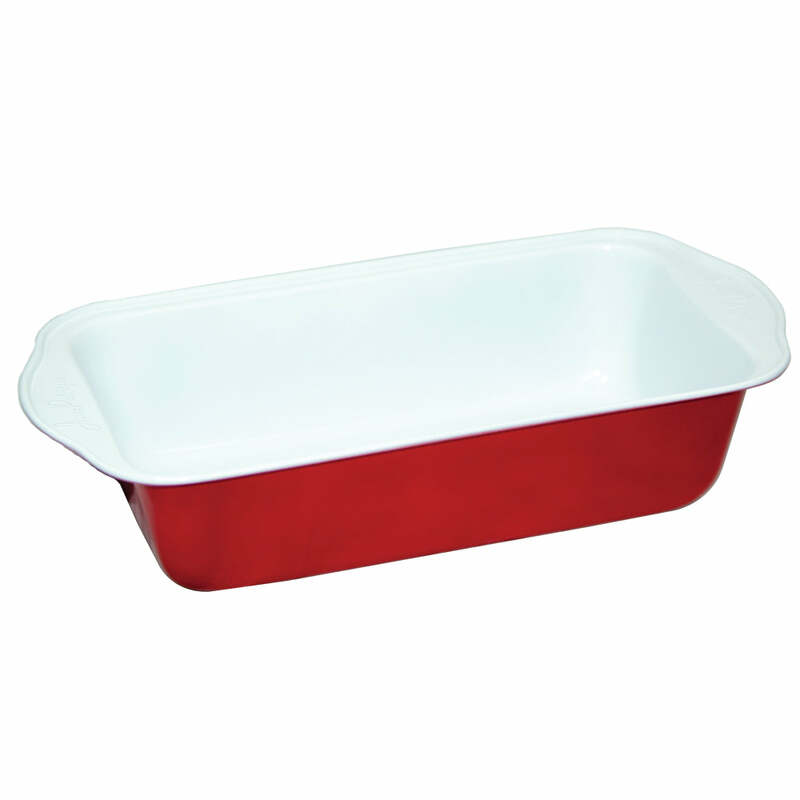 PERFECT SIZE – This roasting pan comes with a great size of (L) 32cm x (W) 21cm.